Keep the cold air out and the warm air inside your home by installing Jet Stream Max ceiling insulation in your roof space. 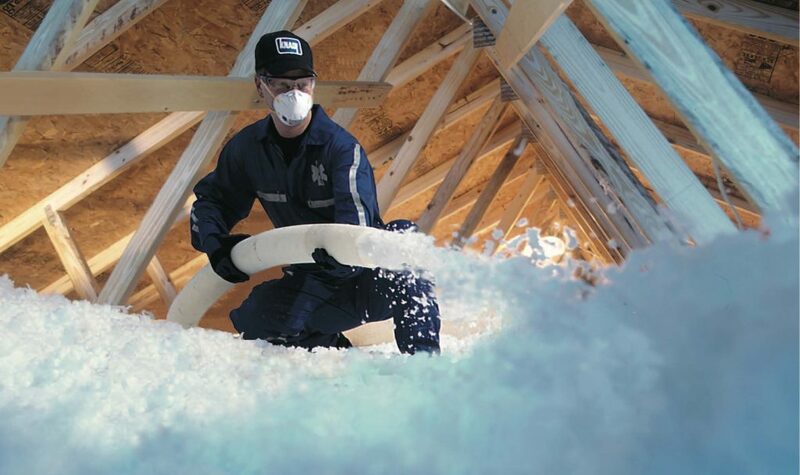 Jet Stream Max is a soft, white, granulated mineral wool product – similar to cotton wool – which is blown in to your roof space. It has all the benefits of glasswool batting materials (such as pink batts) but is easier to install and more effective because it covers the entire ceiling – no energy wasting joins, gaps, thermal bridging or vented cavities like you can get with batting or blankets. Did you know that batting insulation or blankets can need at least two layers to be as effective as Jet Steam Max roof insulation? It can be installed at any thickness to suit your budget and climate, and it also adds acoustic insulation to give you a quieter house. Another big advantage is that because it is blown, it can be used in tight roof cavities or hard to get to areas. It is ideal for insulating flat roofs, and can be installed from outside if necessary. When it comes to installing insulation you want the peace of mind of knowing that you are using the right product. Jet Stream Max is water resistant, formaldehyde free, non-combustible, clean, durable and specially manufactured for installation in roofs, attics and ceiling spaces. It is also compatible with all heat transfer and recovery systems. Take the hassle out of installing insulation by using our team of professionals who will assess your site, check for items such as downlights or transformers which may need to kept clear of insulation, and if necessary, remove any old insulation such as insulfluff. They’ll even clean up afterwards.